You have left the pages of Paul Newton. If you would like more information about which areas of Perspective's website contain regulated content and about these notifications, please click here. Paul is a KPMG qualified Chartered Accountant with over 25 years experience in Corporate Finance, Private Equity and Board Directorships. 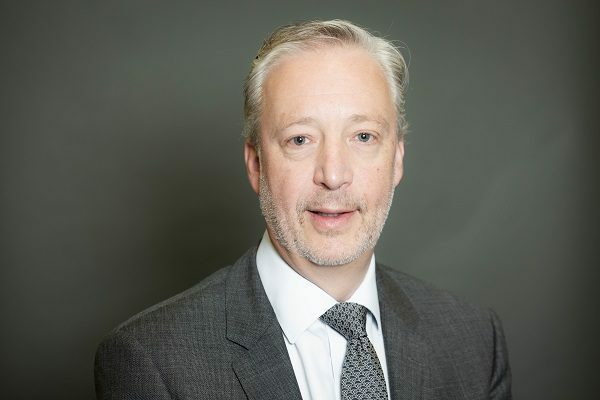 He spent 10 years in the Banking sector, latterly with RBS Acquisition Finance, before moving into Private Equity in 1999 with Aberdeen Asset Management. In 2006 he co-founded Mosaic Private Equity. He has extensive Board experience, both executive and non-executive, in a variety of sectors. He has held previous Directorships with companies such as Brookhouse Aerospace (now Kaman Corp), Styles & Wood, Inspirepac, Fish insurance and Citation Plc and is currently actively involved on the boards of Perspective Financial Group and Woodall Nicholson Holdings amongst others.